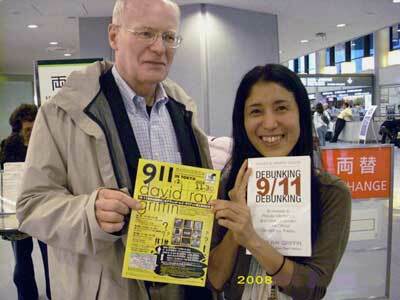 Second International Conference on 9/11 Truth in Tokyo with David Ray Griffin! 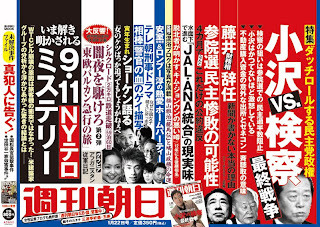 FUJISAWA, Kanagawa -- A junior high school has apologized for a teacher's comment in classes that the Sept. 11, 2001, terrorist attacks were carried out by the United States. In late May, the teacher told classes at Fujisawa Municipal Zengyo Junior High School that the synchronized terrorist attacks were "written and acted out" by the United States. 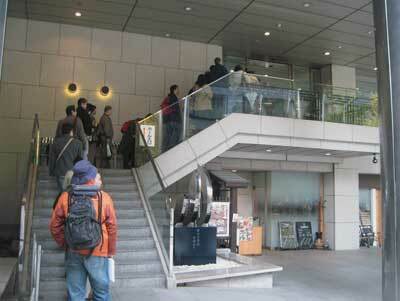 On Sunday, the school arranged a meeting attended by PTA officials and offered an apology. Education board officials who received a report from the junior high school said the teacher was in charge of social studies. He reportedly made the comments to students in four second-year classes between May 26 and 29. One student asked their parents if the terrorist attacks were really a put-up job, and the surprised parents filed protests with the school and the Fujisawa Municipal Board of Education, asking whether such comments in class were appropriate. An education board official said that the teacher had been trying to make a point but used a bad example.